Last time I posted about Jake Mattison was way back in November, after having been lucky enough to catch him at Swn Festival (see that post here). Now, he’s back with a new EP entitled Golden Friend. It’s a beautiful, slow-and-steady kind of EP. Mattison doesn’t need loads of instruments – he let’s his strong, clear voice do the talking, accompanied by a guitar and very little else. A slight echo on his voice also creates a wonderful illusion of space, giving the individual elements of the songs room to breathe. Title track Golden Friend is a prime example of this. An ode to the sun, you can almost hear the summer breeze. Michigan and Idle Protest, the other songs on the EP, follow much in the same vein. The latter is the punchiest song on the album, with less of a relaxed vibe and more of Mattison’s American-country influences shining through. I’ve had this EP on repeat since first-listen. It’s easy listening at it’s very best, without any of the dullness which that usually denotes. 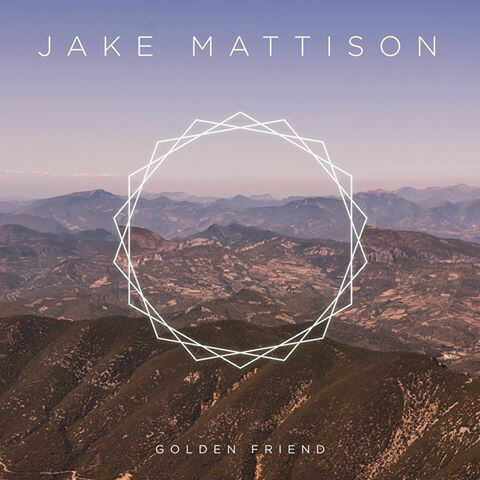 Jake Mattison’s Golden Friend EP will be available from July 15th. You can see the video for title track Golden Friend below.